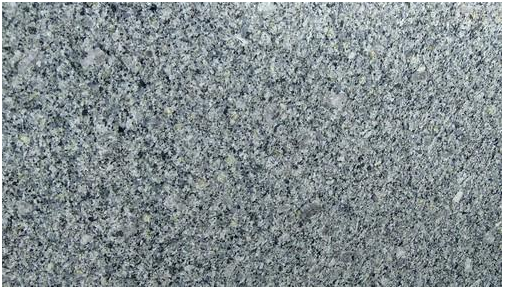 Indian granite is world famous for its inherent features and construction applications. There are lots of stone quarries and processing units in North Indian and South India as well. Like South India, Rajasthan is also famous for a wide variety of granites exported all over the world. In recent years, the state of Rajasthan has emerged as a major destination for granite production in India. With lots of stone quarries that extract raw materials in a big range of granite varieties colours and shapes, North India granite catches all eyes. 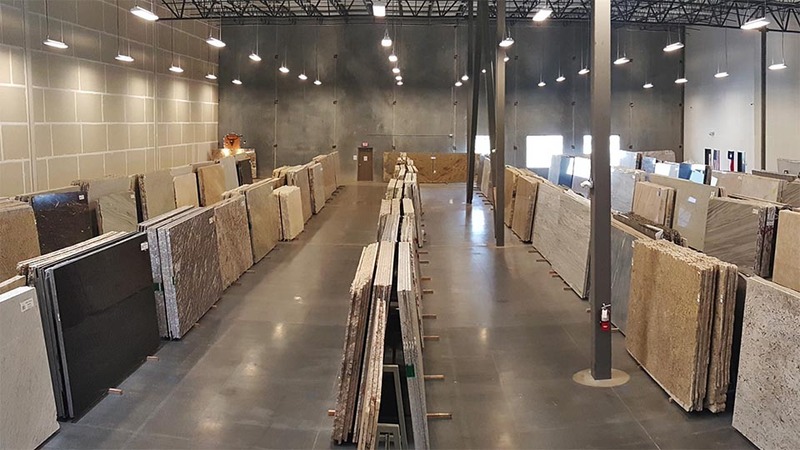 There are hundreds of granite suppliers and manufacturers dealing in the selling and supplying of granite slabs, tiles, monuments, and countertops across the world. Originated from the Latin word ‘granum,’ granite is a bristly-grained structure of crystalline rocks. In Rajasthan, there are more than 20 granite varieties that produce granite having an average density of 2.75 g·cm-3. You can also expect the stone in a density of 1.74 g·cm-3 to 2.80 g·cm-3. From Jalore to Bundi and from Makrana to Rajsamand, there are lots of destinations where granite varieties colours are found in abundance in Rajasthan. Following are some of the hot selling granite products from North India in multiple colors that garner your individual spaces in a perfect manner. Being enormous, rough, and tough, granite has gained widespread recognition as a major construction material. Like other stones from South India, following granite products make their presence felt. With candid features, use, and appearance, Rajasthan granites are the first choice of all. Black Beauty Granite: This Rajasthani beauty with impressions of volcanic accents and red speckles renders an elegant and aesthetic appeal to the structure where it is used. You can buy this stone from granite suppliers, in multiple finishes and sizes, at pocket-friendly prices. Ideal for interior and exterior applications, this stone with a mix of black and grey is ready for sales in standard sizes and thicknesses, which can be customized. 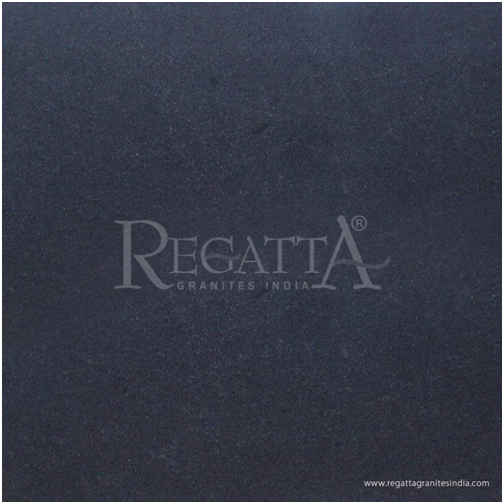 Koliwada Blue Granite: This blue granite is quarried from Rajasthan and is a perfect construction material for wall and floor applications. This hard and strong material in the form of gangsaw or cutter slabs come in different finishes and sizes. This stone looks stunning when used for fountains, pools, countertops, mosaic, and wall capping. Crystal Yellow Granite: In customized dimensions and as per customers’ individual preferences, this crystal granite product in yellow displays speckles of black. With a surface that has marks of black, toffee cream and chestnut colors, this North Indian granite is ready to garner your individual space. In multiple finishes and edges, this stone can be purchased in sizes of gangsaw slabs 260 x 160 cm and cutter slabs 180 x 60 cm. 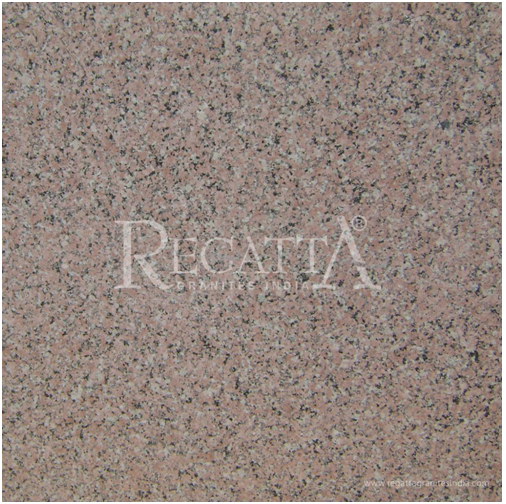 Rosy Pink Granite: Another beauty from Rajasthan in North India, Rosy Pink granite is a great choice for countertops and flooring at an affordable price tag. The smooth and pink hue of the stone and speckles of snow white make this stone an ideal candidate for the floor decoration. This stone is smooth, economic, and easy to maintain and is sold in bulk. You can expect slabs and tiles with grey, green and black colors on the rosy pink granite surface. 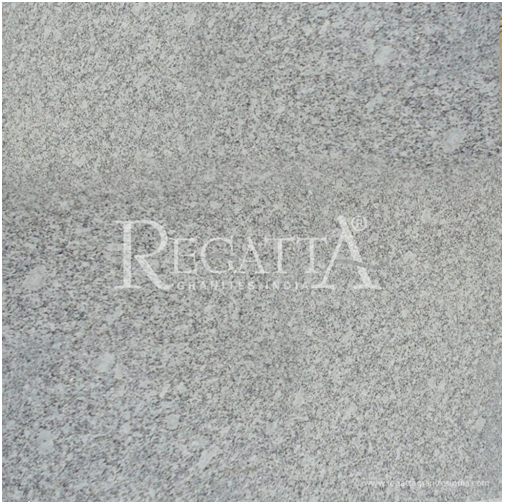 S White Granite: With a smooth texture, rich appeal, contemporary design, and multiple surface finishes, this beautiful stone is highly preferred by architects, contractors, and homeowners. With dark to light grey speckles on its surface, this stone a right pick for the spaces that look unrefined and peaceful with decoration. Expect high-quality gangsaw slabs 260 x 160 cm and cutter slabs 180 x 60 cm for your vanity tops, countertops, and floors. This stone is good for kitchen and fireplaces as it is heat resistant. 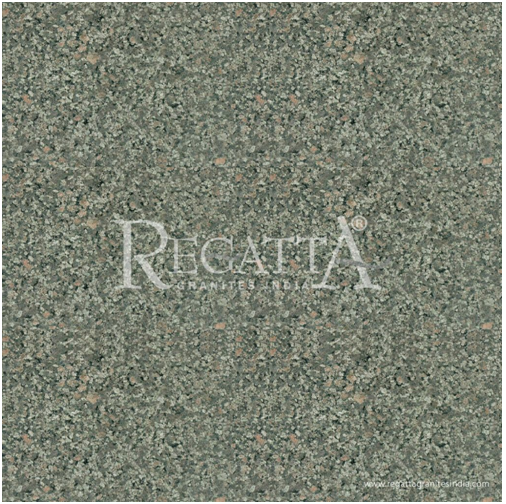 Apple Green Granite: In standard sizes and thicknesses (cutter slabs 180 x 60 cm and gangsaw slabs 260 x 160 cm), this stone has a beautiful olive green base. With spots of green, pink, grey, red, and black hues on its surface, this stone with multiple finishes is the right choice for kitchen and bathroom. Contact Apple green granite suppliers and manufacturers for getting the right size and design of your chosen stone. 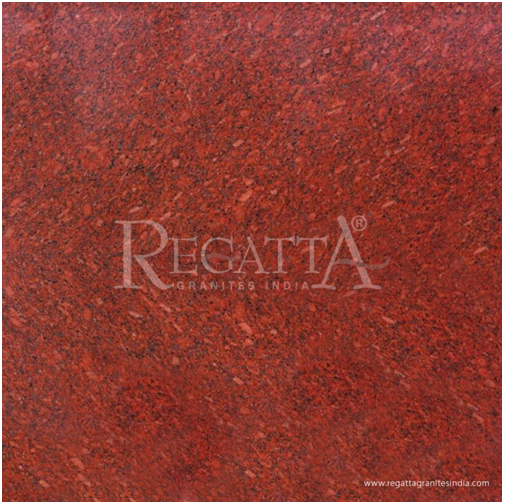 New Imperial Red Granite: Highly popular by the name of Chhatarpur Red Granite, this granite from North India is available for domestic and commercial constructions in various sizes and thicknesses. With a dark-red base and stains of black, light red and grey, you can bring home this stone in the sizes of 12×12 and 18×18 tiles. Good for the kitchen, baths, and drawing rooms, this stone simply makes your space look garnered. 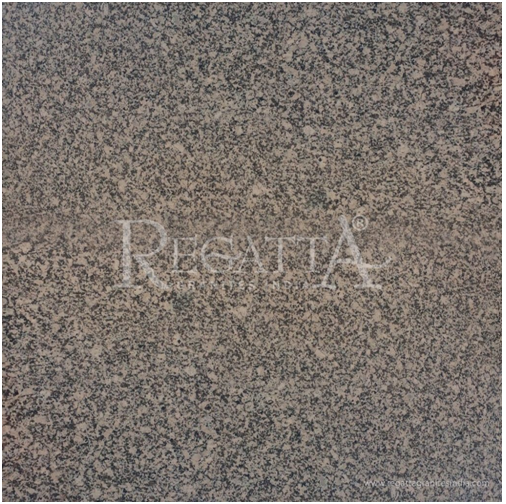 Professional granite supplier Regatta Granites India dealing in the selling and supplying of all mentioned-above granite products. In various colors and finishes, the company overcomes the expectations of granite lovers in all corners of the world, at a competitive price tag. ← Is Bigger Granite Kitchen Island a Better Choice?